Ask A Temple MARKET EXPERT! DESCRIPTION Location Location Location ! 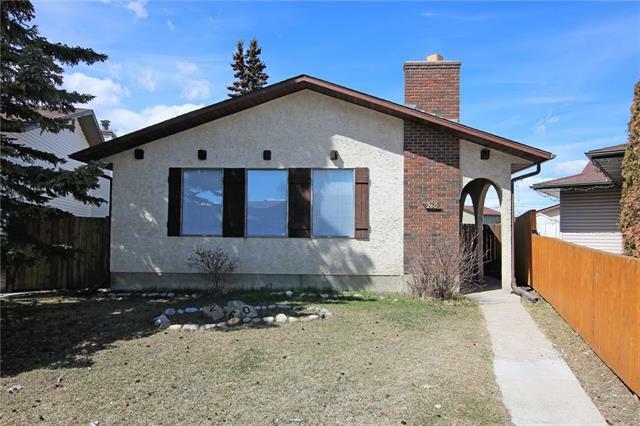 This Large Bungalow with attached garage is a must see. Situated in a quiet mature Cul De Sac with Paved Back Alley. This 3 Bedroom home boasts Open Foyer, Front Room with sliding glass privacy doors, Beautiful Wood Burning Stove insert in Masonary Fireplace , Breakfast nook and Formal dining room. Main floor Laundry. Partially finished basement has 2 Large offices (no windows), games room, Family Room, Roughed in Bathroom plus another Laundry/ Storage area. Cold Room. Fruit trees, Patio Doors Lead to Large Deck with Glass insert Railing. Ground Level Patio and Garden Area all in a Fenced Back Yard. Close to Schools, Parks, Shopping. Don't Miss This One ! Metal Roof has 50 yr Transferable 1 time warranty. We were very happy with your service and we would use you in the future as well as recommend you to a friend or relative. You were very knowledgeable and had good contacts for inspections, lawyer, mortgage broker, etc. We wanted to thank you for everything you did for us. We will recommend you to everyone. We are very happy we found your ad and called you. We wish you the best and hope to see you again one day. I was very happy with your service to buy my house. I have no complaints, you provided very good and prompt service and explained different style of houses well to me. 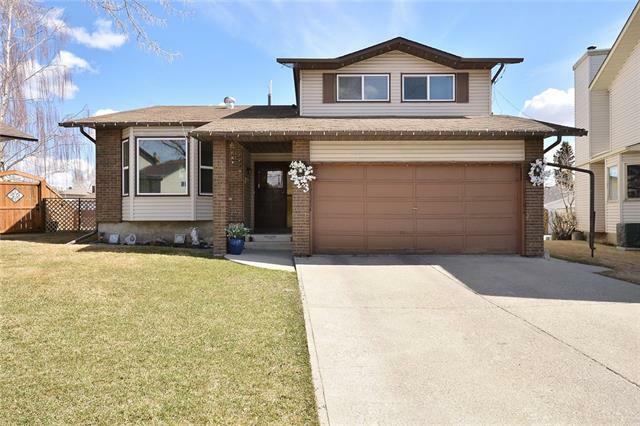 436 Templeby PL Ne, Calgary, Alberta, MLS® C4236951 T1Y 5H3 is a Detached, 3 bedrooms, 3 bathrooms, approximately 1,590 Sq. Ft. Listing price 436,000.00. This property was built in 1981. Pete was an excellent realtor to work with. 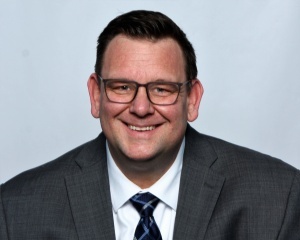 He was very professional, and he always kept our best interests in mind when selling our house and also in helping us purchase the perfect house. We found Pete through a newsletter that we received in the mail and now we highly recommend Pete and have no doubt that many people before and after us will continue to recommend his terrific services. We used Pete to buy a property and were very happy with the service that we received. Pete accommodated several last minute requests and even let us take time away from his family. His guidance was appreciated and we felt it was like a friend offering suggestions vs a realtor wanting to make a sale. We would use him as our agent again.